Also, I was married. To make a long story short, it didn’t work out and I went through a divorce. It was very difficult, but I got through it. My family and friends were very supportive. For the last couple years I was extremely sick. The doctor couldn’t find any medicine that would work for me. To make a long story short, I was in the hospital and I didn’t know if I would get through it. I did! I’m not saying I got through it on my own. It was by the grace of God that I got through it and I’m so happy for all that misery today. 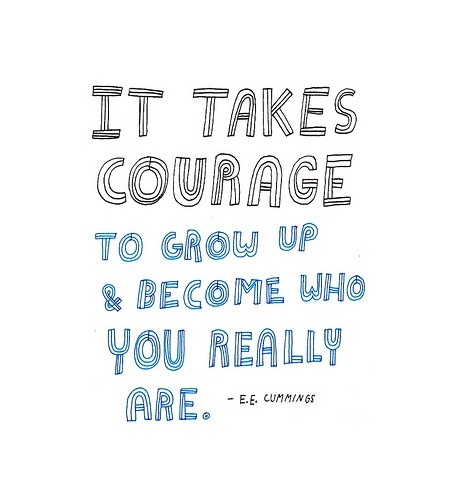 It helped shape me into the strong person I am today. For the last 10 years, I have been teaching. I got into the routine of getting up, going to work, coming home. I didn’t think about, is this what I want to do? Do I even like this anymore? Does this job fulfill me? So after being sick and realizing I might not live forever(haha). I decided I need to wake up and figure out something different and challenging. 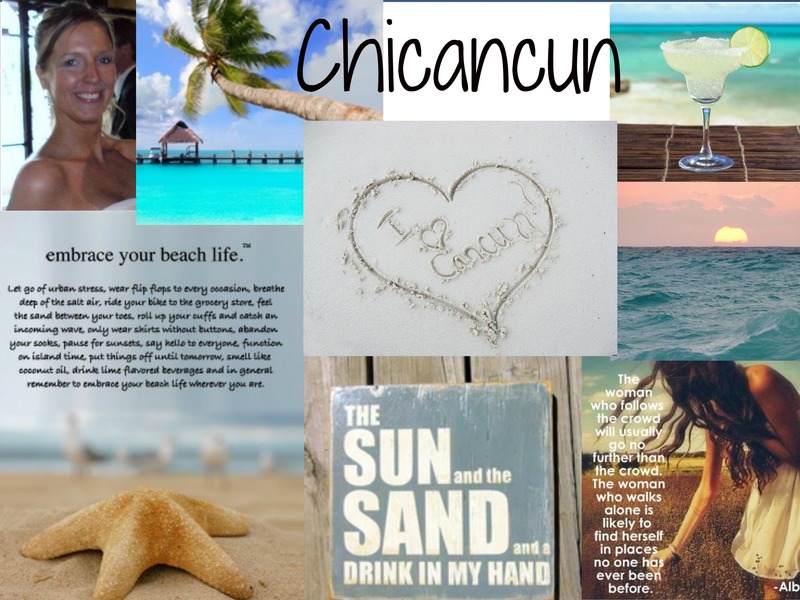 I knew I didn’t really want to teach anymore, but didn’t have a good idea on what to do…so I thought, “why not go to Cancun and teach until I figure it out?” Sounds like a brilliant idea to me! The only problem was/is, is that Cancun was the change I needed, but the job needed to change as well. I’m not a person that when the going gets tough, I quit. I could’ve quit basic training…and yes people did! I could’ve given up when I was sick(that was the hardest thing in my life I’ve ever been through)! My job here wasn’t tough(per se)…it was almost trying to make it snow in Cancun! It was so against my nature that it felt wrong and I was doing a disservice to me and the students. I hated every minute of it. Along with the fact of some other things that I won’t mention because I will remain professional. My point is that the last post wasn’t to say that I just try things and leave. In fact, my intentions are to stay here. Although, if I need to go back to school for a career that I want(which will most likely be the case) then I will do that. This trip isn’t just about the challenge of living in another country, it is helping me discover who I am and what is important to me. Thanks! That is so nice to hear! 🙂 I know I will figure things out, it might take a little time though, and that’s okay. You survived divorce, racism and ill health. You are gonna make it in whatever you decide! ← What am I going to do now?